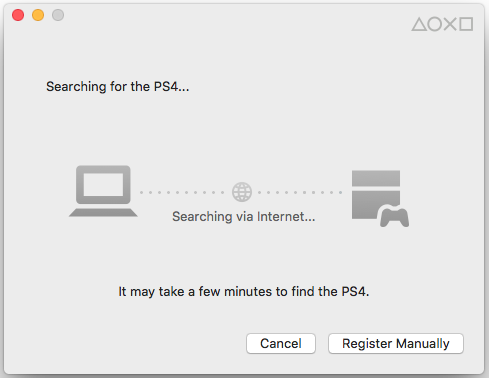 A couple of days ago the PlayStation Blog announced it's 3.50 System Software Update which included one of the best features released in a long time - Remote Play with support for PC and Mac! I took some time out today to check it out and I really like it. If you only have one TV and have to share its use, this feature is perfect! You can have your PS4 running and streaming games to your computer while someone else is watching the TV. So what do you need to get it working? 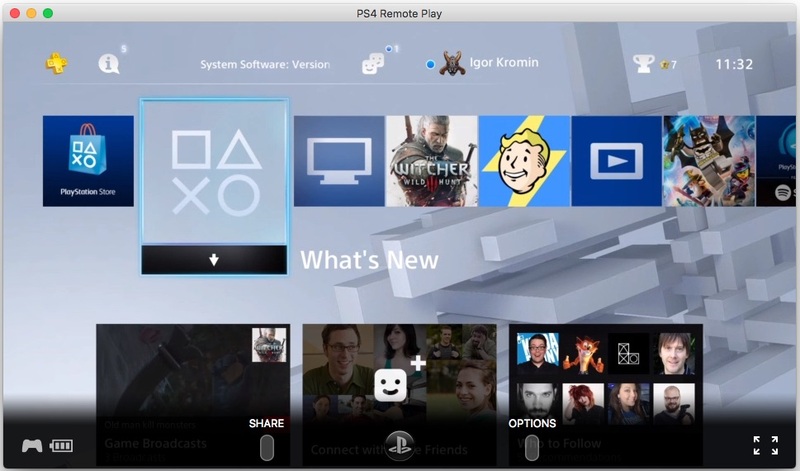 First update your PS4 to the 3.50 System Software, then download and install the PS4 Remote Play client. You will need your PS4 controller and a USB cable too. Once connected the usual Home screen comes up in a window. This window can be made full screen by clicking the expand button in the bottom right. I was trying this out on my Dell U3415W, so the display has black borders on the left and right. It still looks good though. The highest resolution you can pick is 720p which is nicely playable I think, though a 1080p option would have been nice. 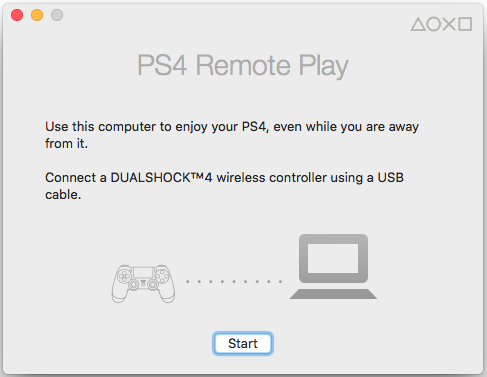 What I wasn't sure about was whether the PS4 displays the same content on the TV while Remote Play is active, and yes it does, sound too. 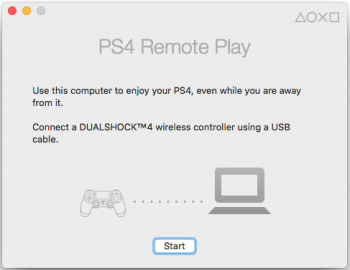 Switching channels on my AV receiver to the media player didn't cause any issues, Remote Play kept on going. 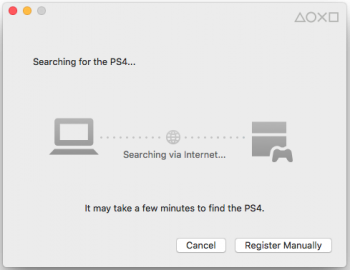 I also found that you don't need to select your account on the PS4 as Remote Play will do that for you. Here's a short video I made of Remote Play in action. 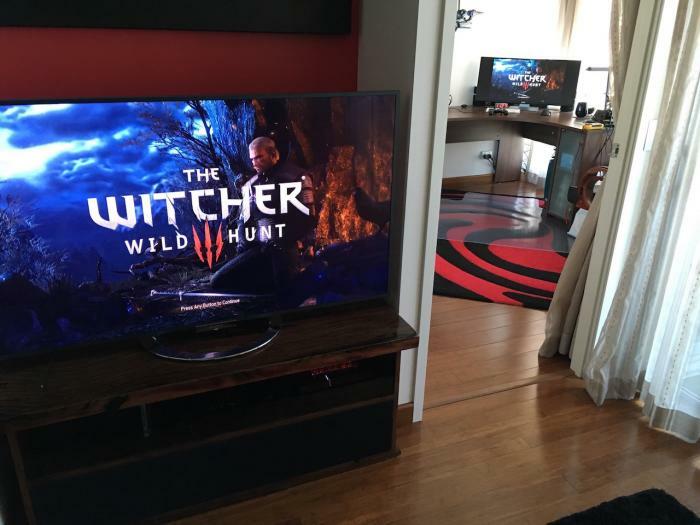 Playing Witcher 3 feels smooth and responsive. Totally playable this way. 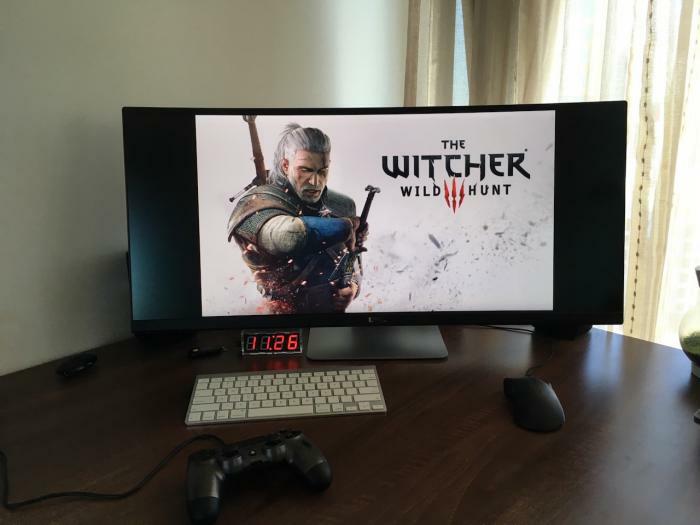 Definitely worth using this if the TV is a commodity in your household and you have a decent monitor connected to your computer.